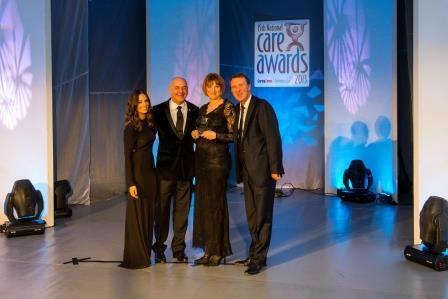 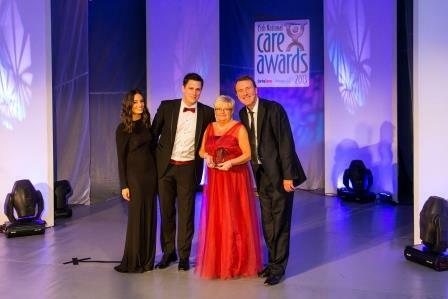 Three team members from Hallmark Care Homes were crowned winners at the 15th National Care Awards – the social care sector’s premier Awards event. 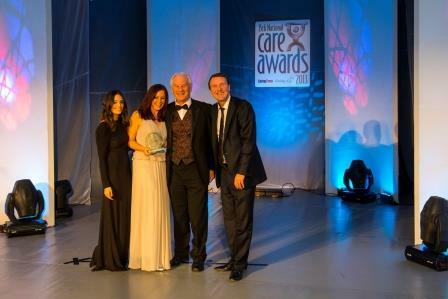 The glitzy awards ceremony, hosted by Sky Sports News presenter Olivia Wayne and Cricketing legend Phil Tufnell, was held at the Hilton Metropole in London. 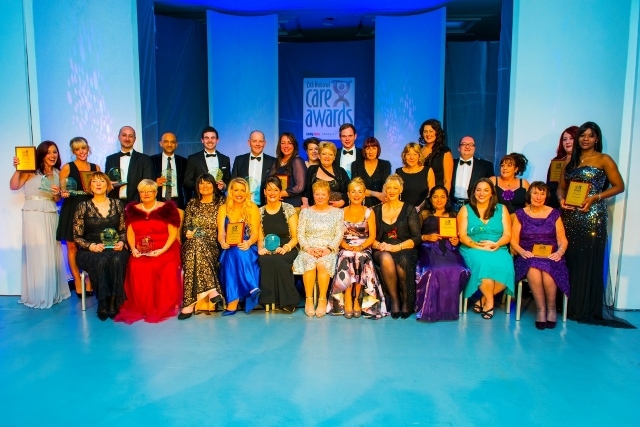 These are all outstanding accolades and truly well deserved.